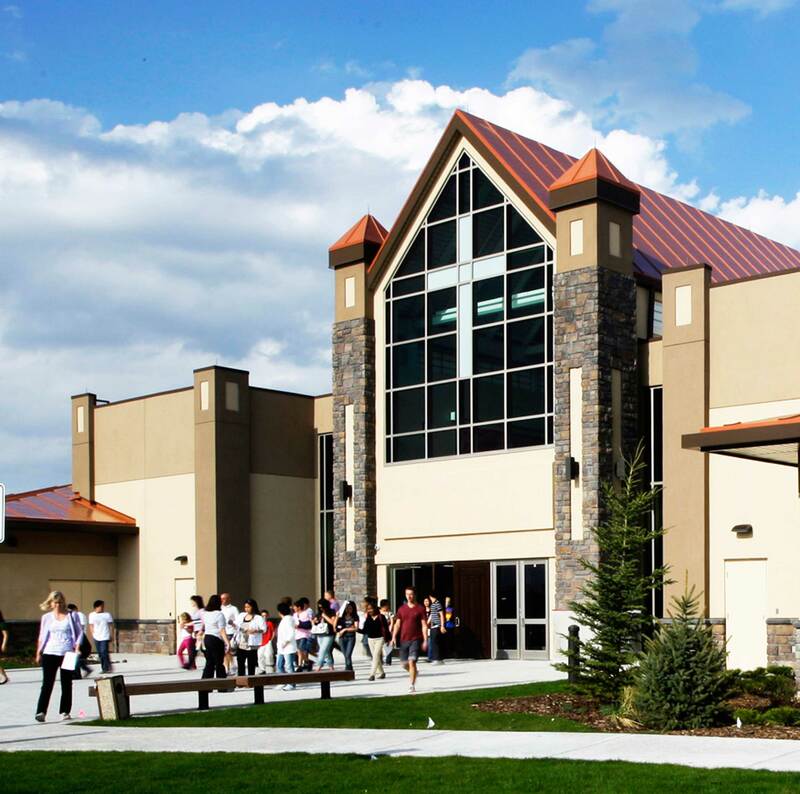 Monday, Wed-Sat at 9 a.m.
Sunday at 9 a.m., 11 a.m., and 5 p.m.
St. Michael Catholic Community is a parish in the Roman Catholic Diocese of Calgary, located in the southwest community of West Springs. 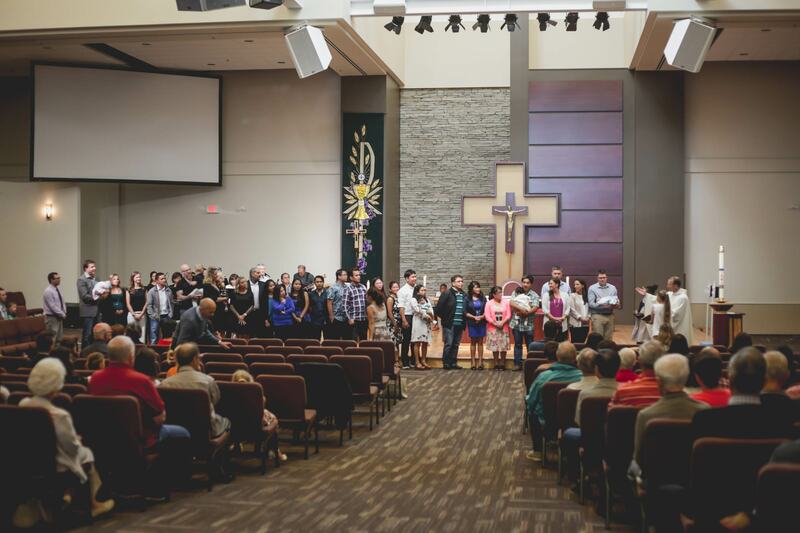 For almost 60 years, our church has been a welcoming place where people’s lives are transformed by the love of God as they encounter him in the Eucharist, the sacraments, and in fellowship with a community where everyone has a part to play. Whether you’re a practicing Catholic or someone who’s been away from the Church, we welcome you here in our parish community and invite you to encounter Christ once again and join us in the work of building his kingdom. Know that you’re not alone! We invite you to rediscover Jesus and the Catholic faith again. 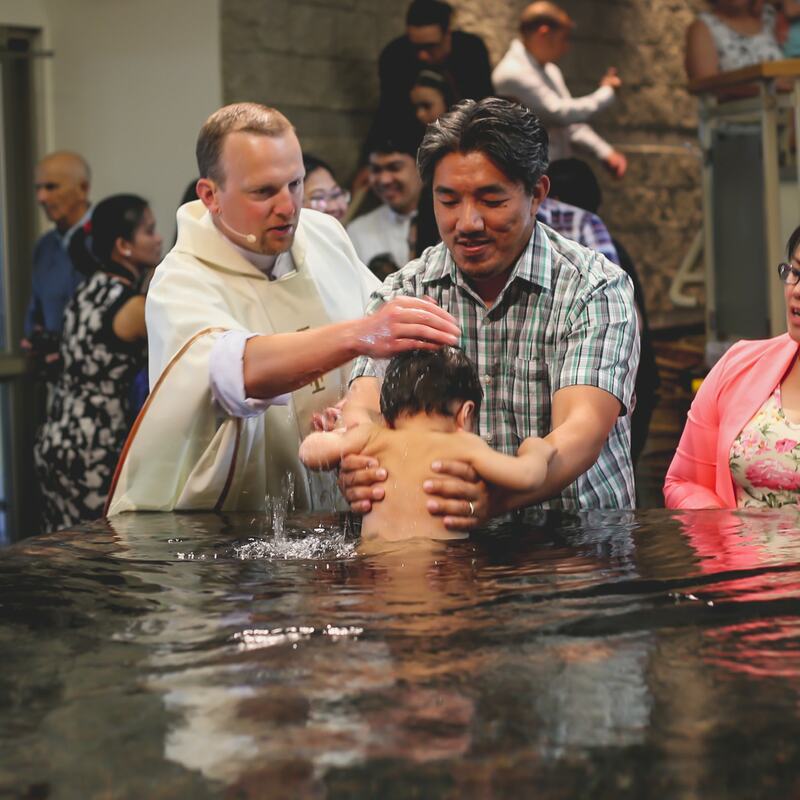 Do you need your child baptized, confirmed, or receive his/her first holy communion? St. Michael’s offers an engaging sacrament preparation program for all sacraments of initiation. We each have gifts that sometimes lay undiscovered. And here at St Michael’s, we have a number of ministries that could be strengthened by your involvement. If you feel that you have a gift to offer, you can help create a culture of encounter. Here at St. Michael’s, we have a thriving ministry that allows kids and youth to explore the beauty of our Catholic faith, together with friends their age.